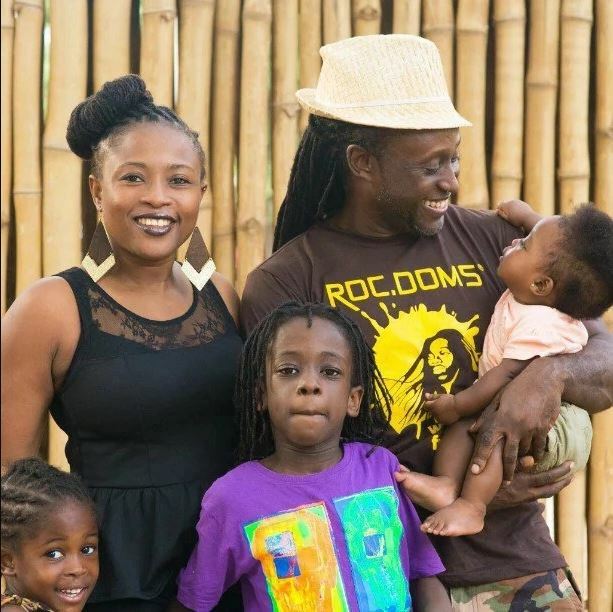 10 Ghanaian Celebrity Who are Legally Married. There’s nothing like a celeb wedding because of the pomp and pageantry that trails with it. Last year We saw a lot of Ghanaian celebrities making their unions with their partners legal. Some had church weddings, others opted for a court one and a reception. Some are staying with but i have not married yet as to counted us Husband and Wife. They were together when Sark was a nobody and are still going strong. They have a daughter, Titi, together and a wedding this year wouldn’t be a bad thing at all.After all the parties, shopping and trips, Sark. what else?